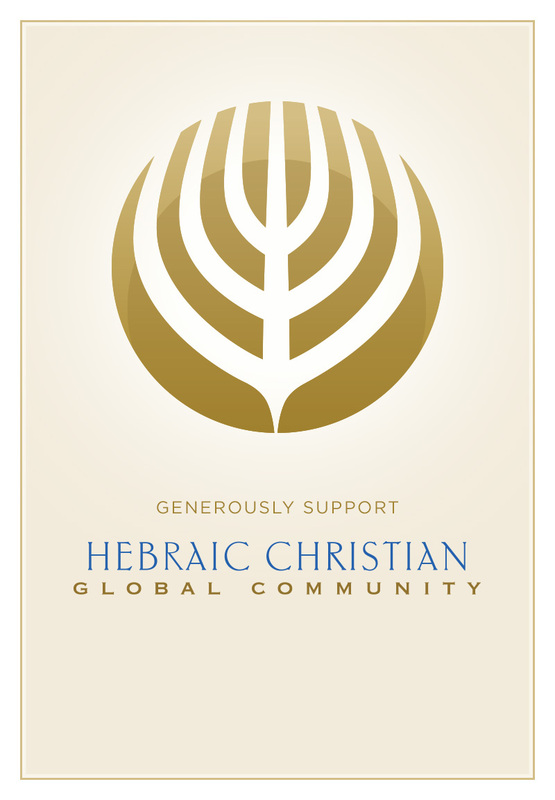 One of the most important aspects of the Hebraic Christian Global Community operation is Golden Key Press, the only publishing house that is devoted entirely to producing print and audio-visual media that focuses exclusively on the Hebraic foundations of the Christian faith. A large part of this publishing operation is the production of Dr. John D. Garr’s incisive, challenging, informative, and inspirational books that establish and confirm Hebraic truth. You can share in Golden Key Press by making a donation today.